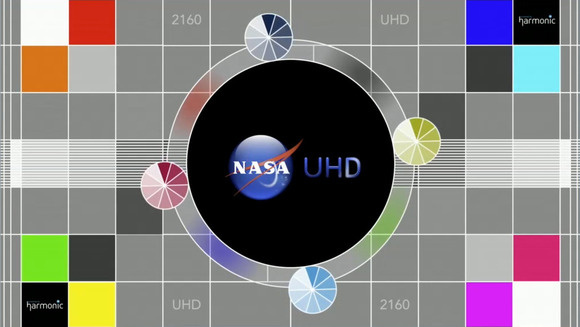 The new channel, called NASA UHD, will broadcast 24 hours a day and be available free of commercials, according to a promotional video currently being broadcast alongside NASA's existing channels on the AMC-18 satellite. 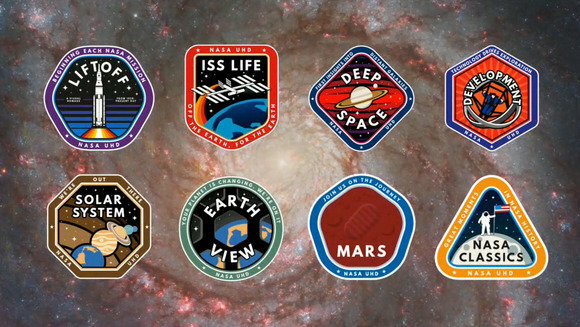 A promotion for new programming on NASA's new UHD channel broadcast on the AMC-18 satellite. HEVC-compliant satellite receivers are not widely available so currently direct reception is only possible with a powerful PC with a built-in satellite tuner. And you'll also need a large satellite dish for the C-band service. So it's likely the channel won't be easily available until subscription cable and satellite providers carry it. The organization's Solar Dynamics Observatory, a satellite that remains focused on the sun, produces images that are even higher resolution that a 4K TV can display. As this illustration from the Goddard Space Flight Center shows, the SDO's images are 4,096 pixels square -- a step beyond 4K TV's 3,840 pixels by 2,160 pixels. 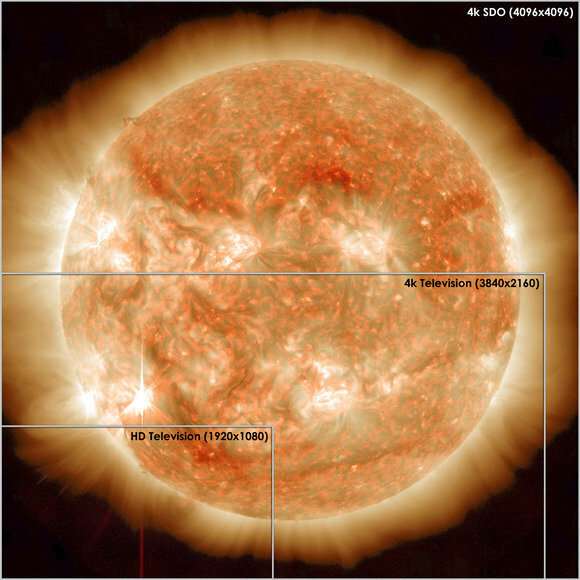 NASA's SDO captures images at a resolution greater than 4K TV. This image from SDO was captured on Nov.13, 2012, and shows star-shaped solar flare in the lower left-hand corner.